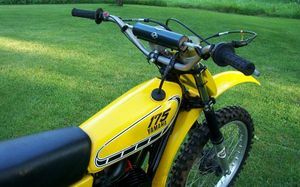 The Yamaha YZ175 is a motorcycle produced by Yamaha in 1976. 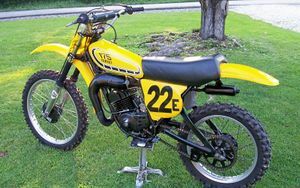 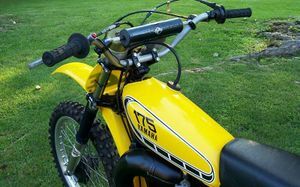 The Yamaha YZ175 was a dirtbike made only in 1976. 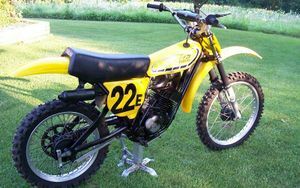 It was comparable somewhat to the Yamaha MX175 in Yamaha's lineup.